China’s commodity quality watchdog on Tuesday hailed the achievement the ministry has made in improving Chinese products last year, and outlined its future plan to step up the work during a press conference in Beijing. “Everyone should be aware that quality always comes first. I hope improving quality can evolve into a nationwide unified action. This is what I want to emphasize the most,” said Zhi Shuping, director of the General Administration of Quality Supervision, Inspection and Quarantine (AQSIQ). “We have made great progress in improving the quality of ‘made-in-China’ goods in 2016,” said the director. Over 90 percent of products have met the standard from 2013 to 2016 and 91.6 percent qualified last year. The qualification rate of ten major products, including smart toilets, air purifiers, and baby diapers, also increased 5.2 percent. The ten products - smart toilets, air purifiers, rice cookers, smart phones, baby diapers, toys, children and baby clothes, kitchenware, furniture, and bedding, were listed by the State Council in a guideline paper to improve quality-oriented industries and the quality of “made-in-China” goods in April 2016. 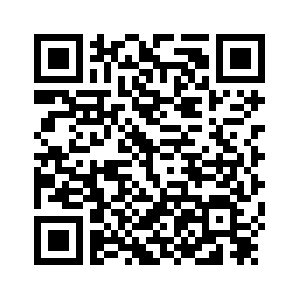 The quality rate of electronic products improved 11 percent. The batches of product recalls dropped 13 percent last year, added Zhi. 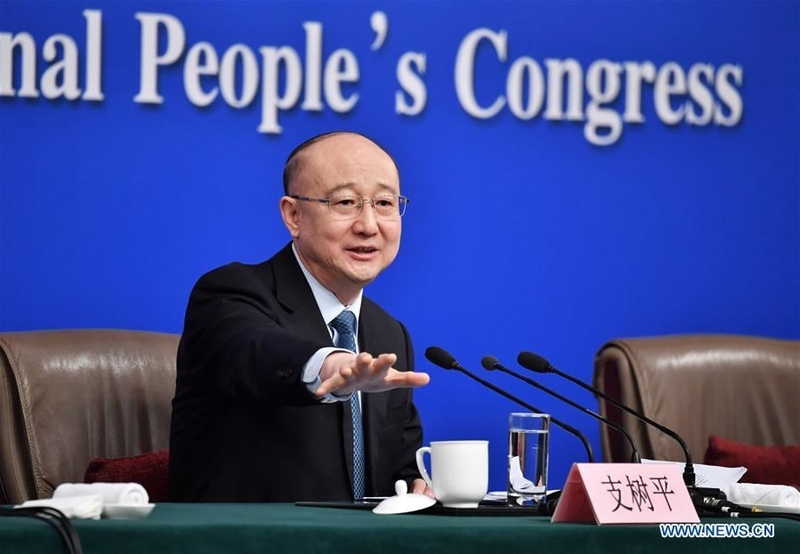 Also, a lot of “made-in-China” goods were prevailing around the globe, such as high-speed railways, nuclear projects as well as engineering constructions, said Zhi. 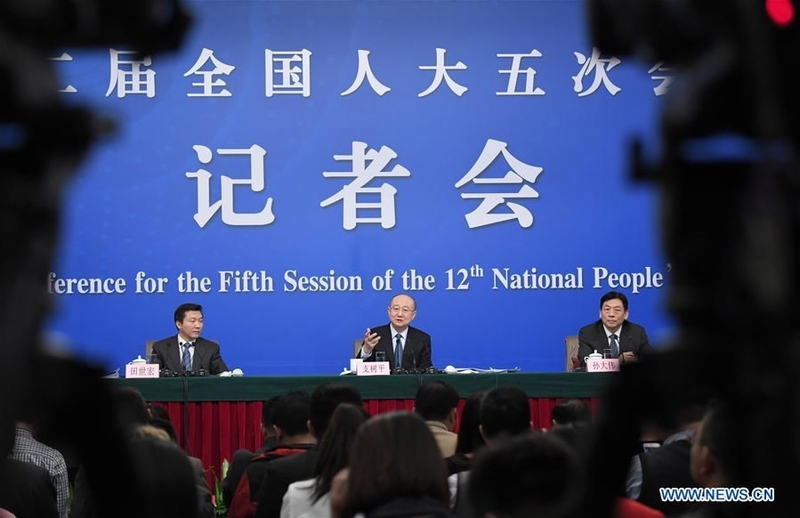 Despite gratifying progress, Zhi admitted that “sadness” still lies in the gap existing between China and developed countries. The overall level of quality of the country's products is satisfying, with some products still remaining low grade and high-end products failing to meet the demand of consumers, and that leads to the prosperous industry of overseas online shopping. In addition, some places in China pay more attention to GDP rather than quality enhancement. Some enterprises even have not set up a sound quality management system, Zhi pointed out. The director went on to say that China’s National Quality Infrastructure (NQI) still lags behind developed countries. The NQI is the institutional framework that establishes and implements standardization, including conformity assessment services, metrology, and accreditation. Some of China’s exporting enterprises were impacted by foreign technical measures to trade as well. 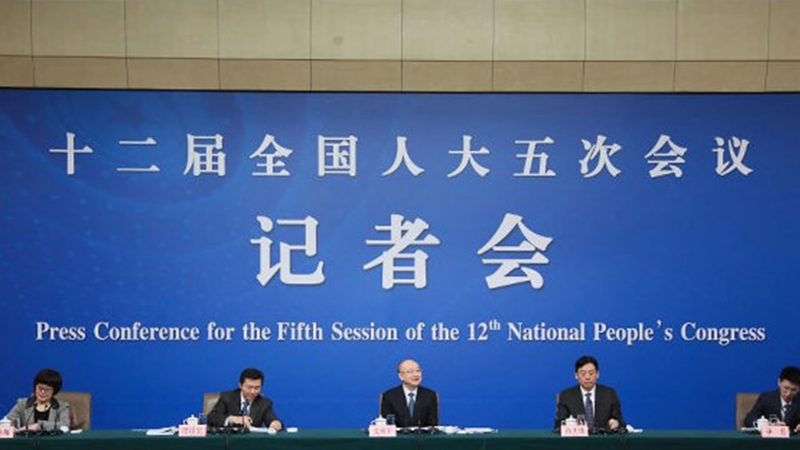 Improving quality was highlighted in Premier Li Keqiang’s government work report earlier this month. So how will the ministry respond to it? 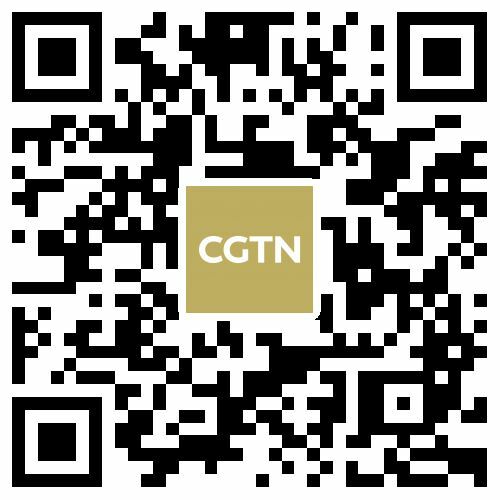 Zhi noted that the ministry will fully implement the country’s fundamental policy regarding quality promotion, citing Chinese President Xi Jinping that the country shall transform its growth focus from "made in China" to "created in China," as well as shifting from speed to quality and from products to brands. 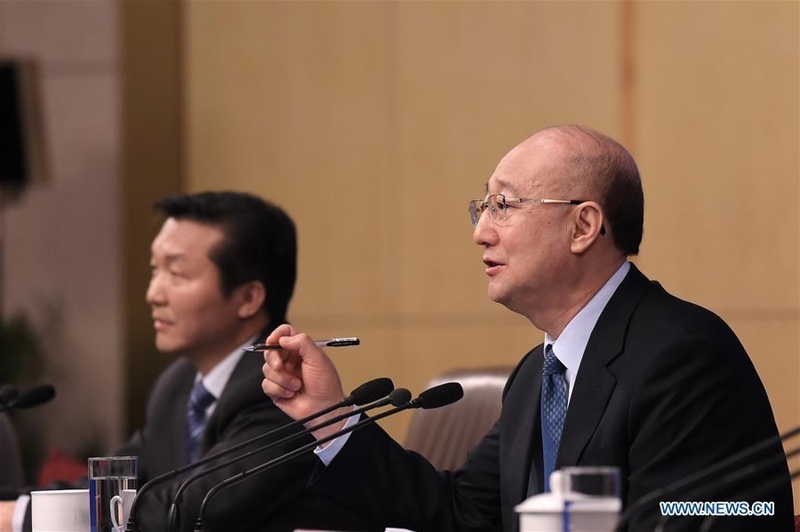 Quality management is an eternal theme for enterprises, said the director, adding that the ministry vows to intensify overall quality supervision and management. “We will enhance quality management of the places yielding counterfeit products, warn the local authority and expose the wrongdoings when necessary,” said Zhi. The quality watchdog also urged businesses to set up a quality management system and promised to step up the building of Chinese brand. The briefing was also attended by Sun Dawei, deputy director of AQSIQ, and Tian Shihong, head of the Standardization Administration of China.